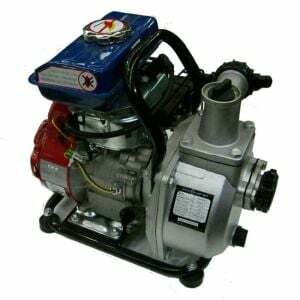 When considering the water transfer pump, make sure you choose the right equipment that features a state-of-the-art design, compactness in structure, reliability in performance and ease of maintenance like this Twin Impeller Water Transfer Fire Fighting Pump. 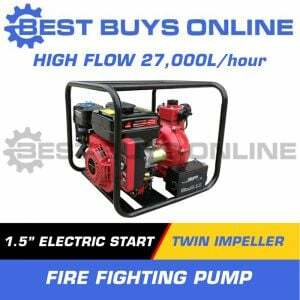 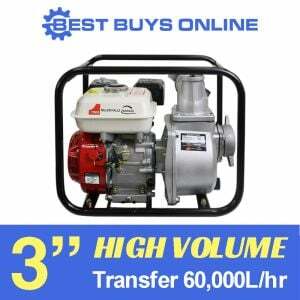 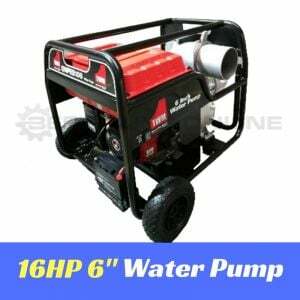 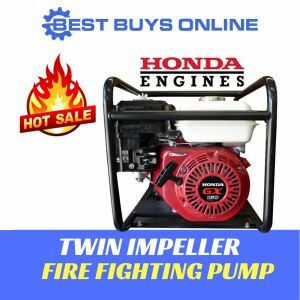 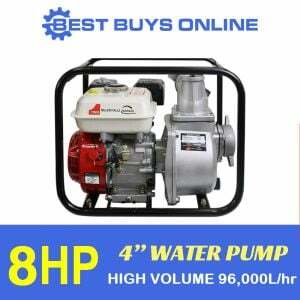 We also offer the Twin Impeller Fire Fighting Pump with Electric Start Engine or HONDA Engine model. 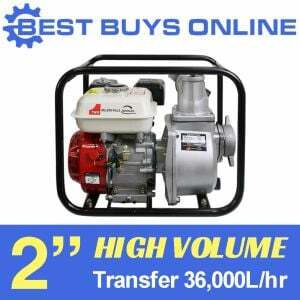 Features 1.5" inlet/outlets, flowing an impressive 27,000 Litres/hour with a lift of 78m; it is suitable for sprinkler, water-transfer to high place and fire-fighting support works. 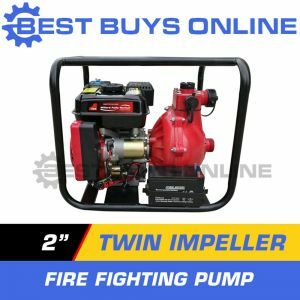 Discharge port dia: 1x1-1/2" & 2x1"